Though the developments in the field of electronics and digital industries are significant, the importance of the basic mechanical industry remains always on the top side. 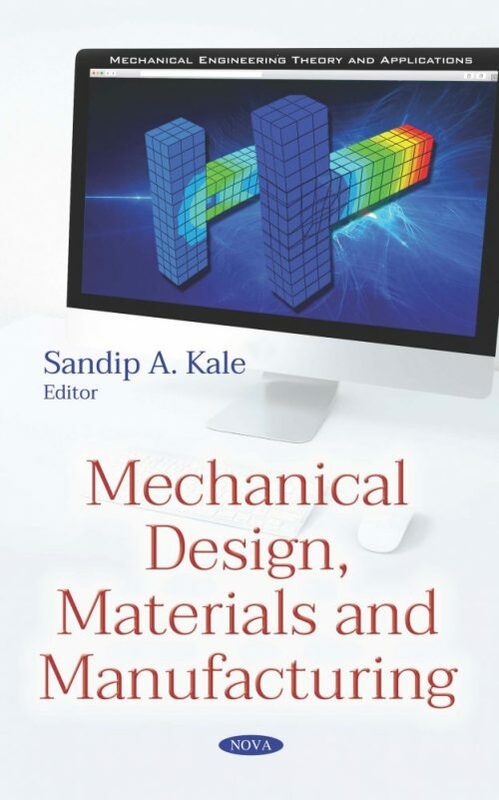 The purpose of this book is to present some advanced research studies on mechanical design, materials and manufacturing. The first chapter presents an analysis of a novel force transducer which has a special shape that allows strategic placement of the strain gauges and senses axial forces by ignoring the moments. The second chapter explains the basic principle of calculation and analysis of the defective structure of solids. The third most interesting chapter presents advanced methods used in molecular dynamics simulation of macromolecules. Chapter Four explores an extended method of mathematical modelling of Freudenstein-Chebyshev approximation theory for sigmoidal function applied to four and five precision points. Chapter Five presents an algorithm to find the transfer vertex of a given epicyclic gear train. In the sixth chapter, an analytical study (using ABAQUS/CAE) on the strengthening of the beam-column joint under seismic conditions using carbon fiber reinforced polymer (CFRP) sheets has been carried out.